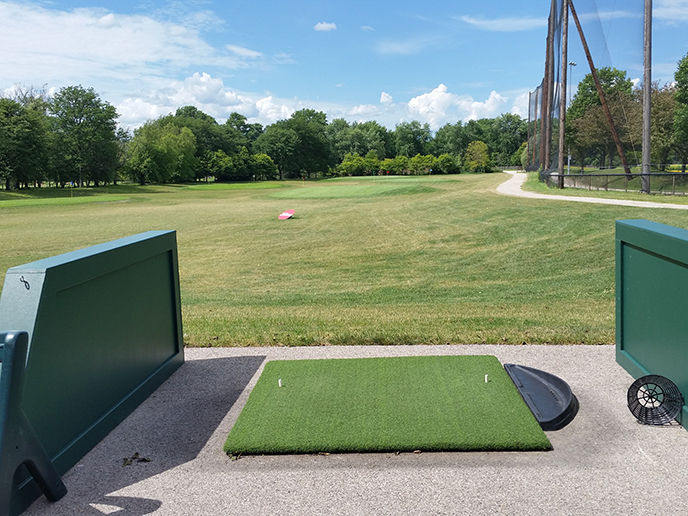 Our artificial turf tee boxes and hitting mats offer the most consistent performance on the market today. Each innovative hitting surface is built from specially-engineered fiber that is designed to last, even in the toughest weather conditions. Tee Boxes can be customized to fit your area. Our Mobile Tee box allows you to move it around the yard so you can practice hitting from different yardages. 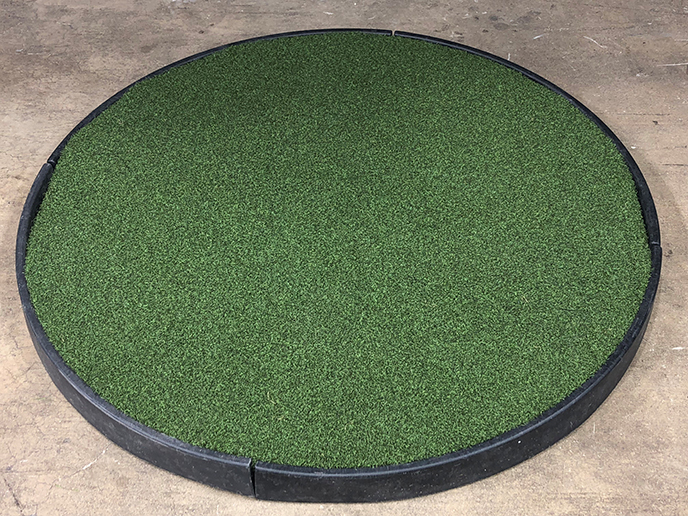 Mobile Tee Boxes are on circular panels and can be easily rolled from place to place as well as placed on edge for easy storage.